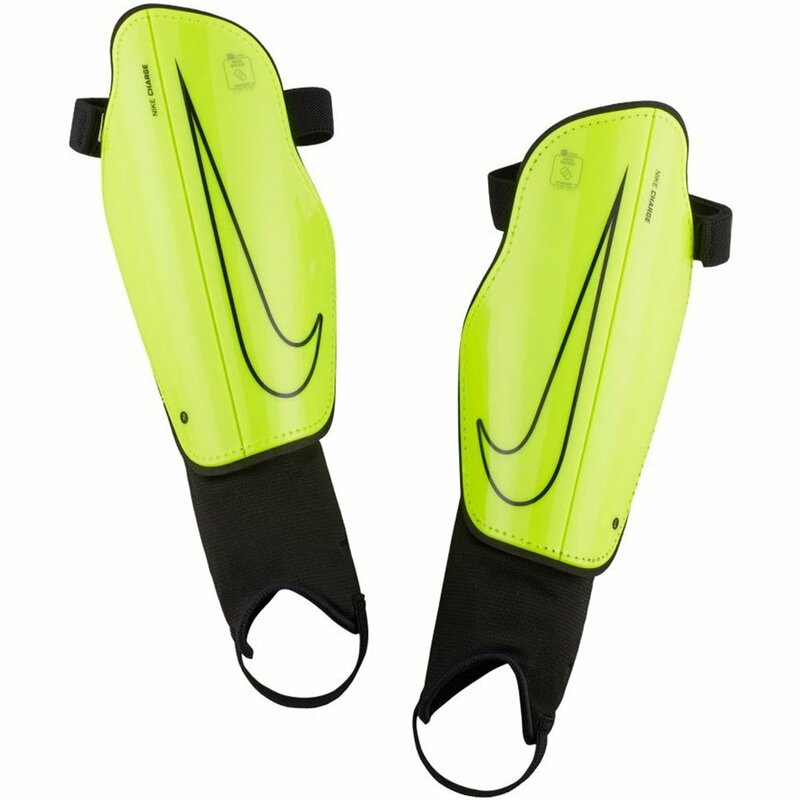 The Nike Charge 2.0 Shinguard Step onto the field with an extra layer of protection when you wear the Nike Charge Football Shin Guard. Its anatomically correct shape features a polypropylene shell for low-profile comfort and an EVA foam back for increased coverage. Nike Charge 2.0 Shinguard - Available at WeGotSoccer!